This is an exciting time for me. After twenty years of growth and accomplishment, I have decided it is time for me to move on from my professional roles with Peak. Put simply, after so long in one industry I am eager to try something new. The past few years of planning, building and opening our second facility have been a time of tremendous challenges and I could not be more proud of what has been accomplished. The vital support of all of our members and customers has allowed Peak to grow beyond all expectations. Seeing such a vibrant community filled with caring, supportive and engaged members has and will continue to fill me with pride and happiness. Thank you for all of your personal support and encouragement throughout the years. Many of you that know me know that I am not one for many words. Nothing that I could write could adequately express my feelings as I look back on the last 20 years at Peak. I will forever be grateful for every experience and interaction with each of you. The best part for me is knowing that the family I have known for 20 years will still be a part of my life. Parking spots will fill quickly in the evenings and on weekends. Please try to carpool with others when you can. Be sure to only park in designated parking spots, and always be aware of posted “No Parking” zones. Our wonderful neighbors across the street, E.A. Holsten Inc, have graciously opened up their parking to us after 5pm on weeknights and weekends, so you can use the lot directly across from the entrance on Overbrook Road when needed as well. Be sure to always enter through the main entrance in the large blue SCOR building. Other doors on the complex are only for emergency exit, or may not be open on a regular basis, so your best bet is to always use that entrance. Ride your bike (with proper lighting at night, and a helmet of course) and use the external bike rack at the entrance to the blue SCOR building, or the internal bike rack by the Peak front desk. If you do ride your bike, bikes can only be brought into the building through the blue building entrance and corridor. Don’t tempt thieves! Be sure to always lock your car doors and do not leave valuables visible through windows. SCOR does provide lockers in one of the sets of bathrooms on the complex, but be sure to bring your own lock. See staff for details. The Peak facility will be very busy at times, so please be respectful of those around you and always practice proper climbing etiquette. If you see a situation that warrants attention, please do not hesitate to speak with a Peak staff member immediately. 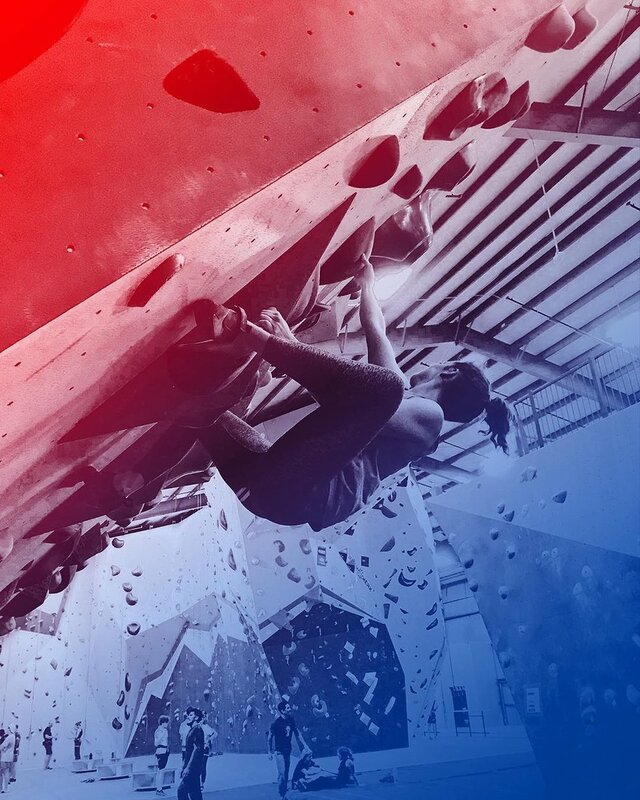 Thanks to each of you for climbing with us, and for being a part of the wonderful Peak family! We look forward to climbing with you throughout fall and winter! We want to wish all our members, friends, and family a wonderful Independence Day! Both Peak Midlothian and Peak Richmond will be closing at 4pm on the 4th of July. Training Team and Competitive will not be holding practice. Training team members may make up practice any other day. Passages Adventure Camp is not operating on July 4th.